BMW Performance Parts - Weaver Motorsports Inc.
We are a Bimmerworld authorized dealer! Bimmerworld has some of the finest performance parts available for your BMW! They are located in VA so shipping to NC is usally one to 2 days!! BMW parts specialist Turner Motorsport has been the leading source of high performance BMW parts and BMW accessories in the USA since 1993. Turner Motorsport offers BMW tuning, BMW performance parts and BMW upgrades for all BMWs, specializing in the BMW M3, M4, M5, M6 and turbo BMW applications such as the 335i. 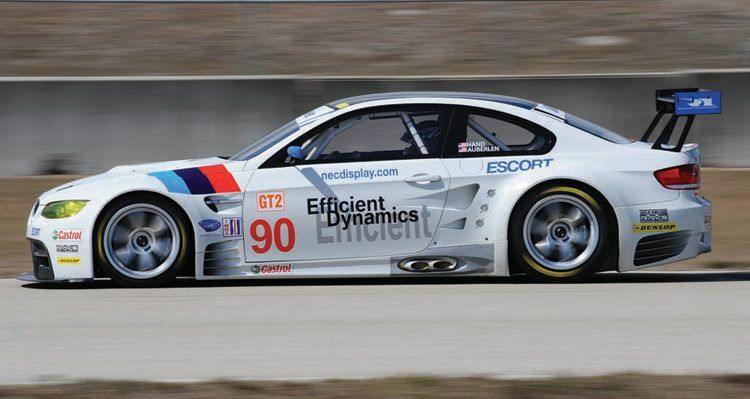 From OEM BMW parts, BMW brake kits, BMW suspension upgrades, BMW performance chips and BMW software to BMW race car fabrication and preparation, Turner Motorsport does it all. 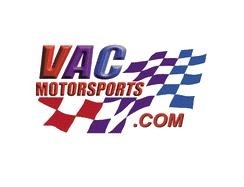 Vac Motorsports has some incredible one off products for your high performance BMW - we are excited to be able to offer their products for your Ultimate Driving Machine!